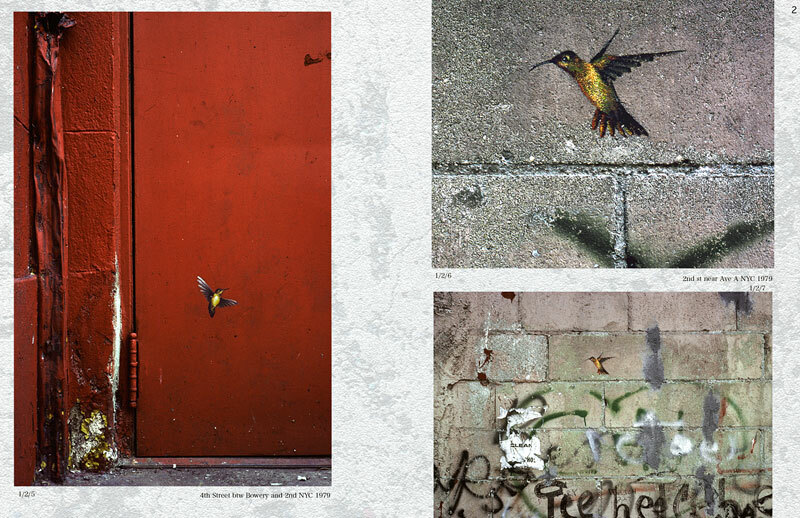 Elisa Carmichael from the Carmichael gallery tipped us off on this one. 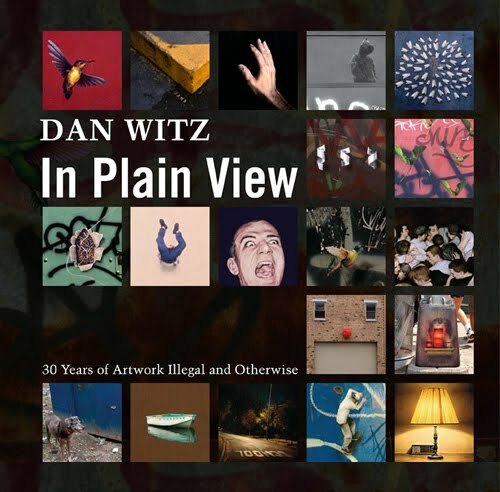 Dan Witz: In Plain View — 30 Years of Artwork Illegal and Otherwise is the first and long overdue monograph on the work of Dan Witz. 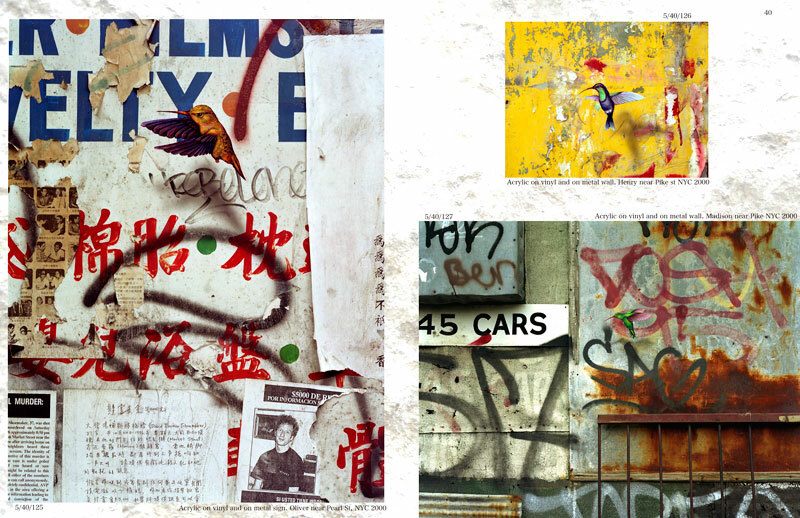 From the no-wave and DIY movements of New York’s Lower East Side of the 70's, through the Reaganomics of the 80’s to the flourishing of graffiti art in the new millennium. Whether stickers or paste-up silk-screened posters, conceptual pranks and interventions, or beautiful tromp l'oeil paintings, the medium is inspired as much by the nature and subject of his art as by the mutating urban conditions in which the piece is executed. The book is listed on Amazon but doesn't seem to be available yet! If you can't wait you might be able to order the book directly from the publishers Ginko Press here.